For orders of multiple physical copies outside of the UK, please contact me and you will be invoiced directly. A holistic daily practice for post-beginner to advanced pianists. All you need for cultivating fluent, expressive playing free of excess tension through deepening self-awareness. Doubles as a beautiful collection of ambient concert pieces. *NEW* Now with hyperlinked contents/page references and fully integrated with online videos. 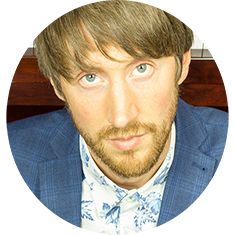 Bespoke piano clinics and talks for your organisation, conference or meetup. Begin to transform your playing without investing a penny. 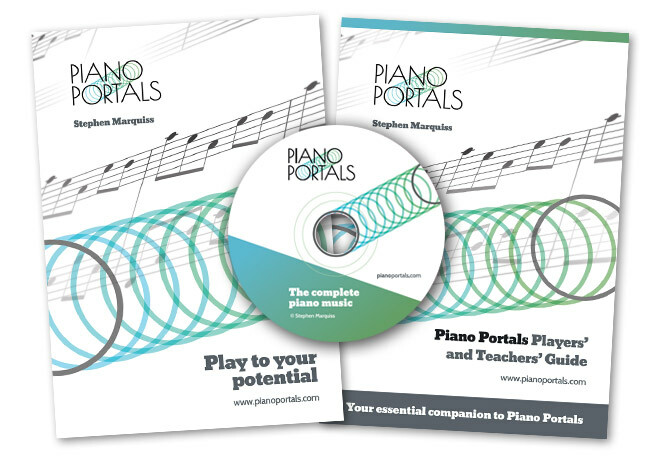 Introduces the 7 principles of Piano Portals through the lens of one simple pattern. 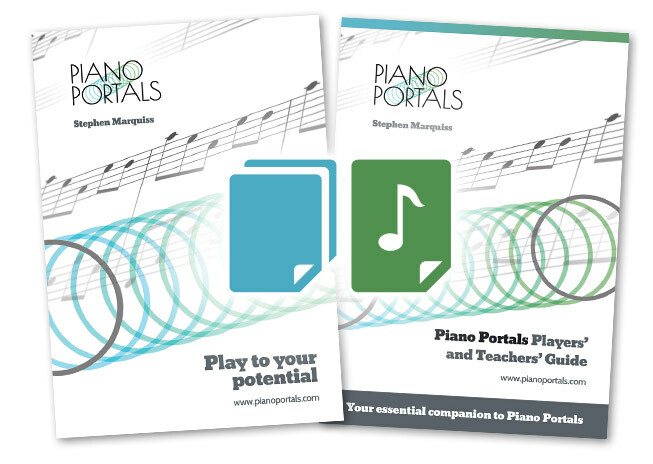 Be amongst the first to become a Piano Portals tutor. Full Online Foundation Course Coming Early 2019!